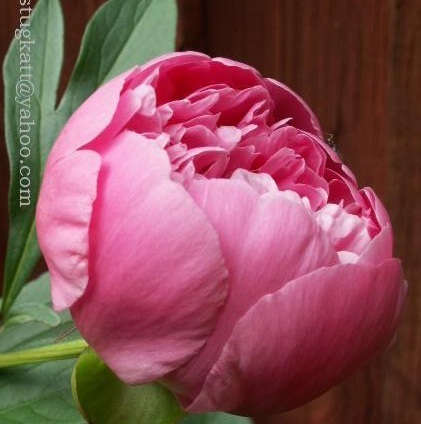 Or on the wealth of globèd peonies. Oh, isn't that just so beautiful. Thank you. I've not read it before. Just found this the other day - I'm always happy when I find quotation that are new to me. You're right - as always!